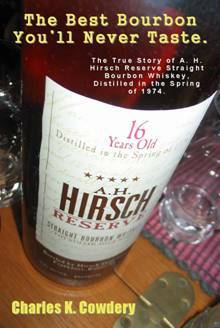 The Best Bourbon You’ll Never Taste, The True Story Of A. H. Hirsch Reserve Straight Bourbon Whiskey, Distilled in the Spring of 1974, by Charles K. Cowdery, is available in print, or as an ebook for Kindle or Nook. 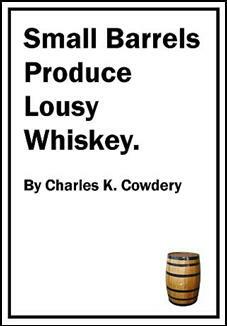 Small Barrels Produce Lousy Whiskey, by Charles K. Cowdery, is an ebook available for Kindle or Nook. 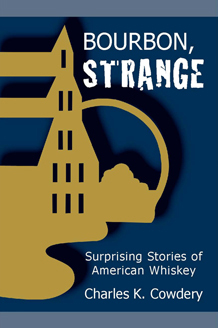 Bourbon, Strange; Surprising Stories of American Whiskey, by Charles K. Cowdery, is available in print, or as an ebook for Kindle. 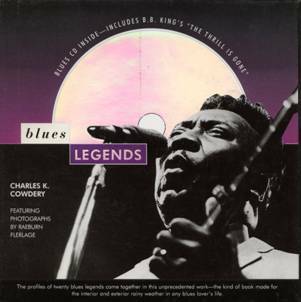 Blues Legends profiles the 20 blues artists who most influenced rock-n-roll, including Muddy Waters, Howlin Wolf, Buddy Guy, and more. Generously illustrated with photographs by Ray Flerlage, it even includes a 10-song CD. Hard cover. Print only. 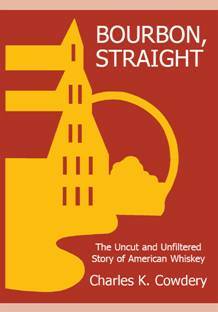 Bourbon, Straight; The Uncut And Unfiltered Story Of American Whiskey, by Charles K. Cowdery, is available in print, or as an ebook for Kindle or Nook.